Teaching poetry is probably one of the hardest tasks as an English teacher. So many high school students come in with a negative preconception of poetry rooted from years of being taught to treat poems like dissections. It also doesn’t help that most of the poetry taught in school is decades old and therefore harder for students to make connections. Spoken word, a relatively new genre focused on oratory recitation, is poetry for the modern age. The performance element to the art form makes it easier for students to become engaged with the material. Most spoken word focuses on current issues which makes it more relevant. Students are also much more enthused to watch a video than to sit down and annotate a poem. However, it is important to teach poetry annotation also. 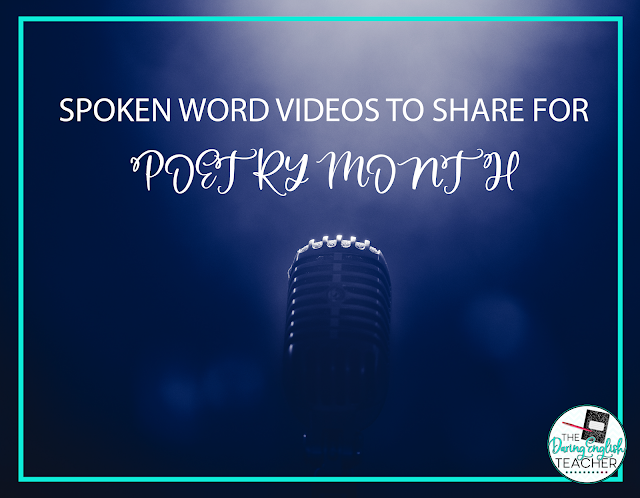 Incorporating spoken word into your poetry curriculum might convert students into poetry lovers. 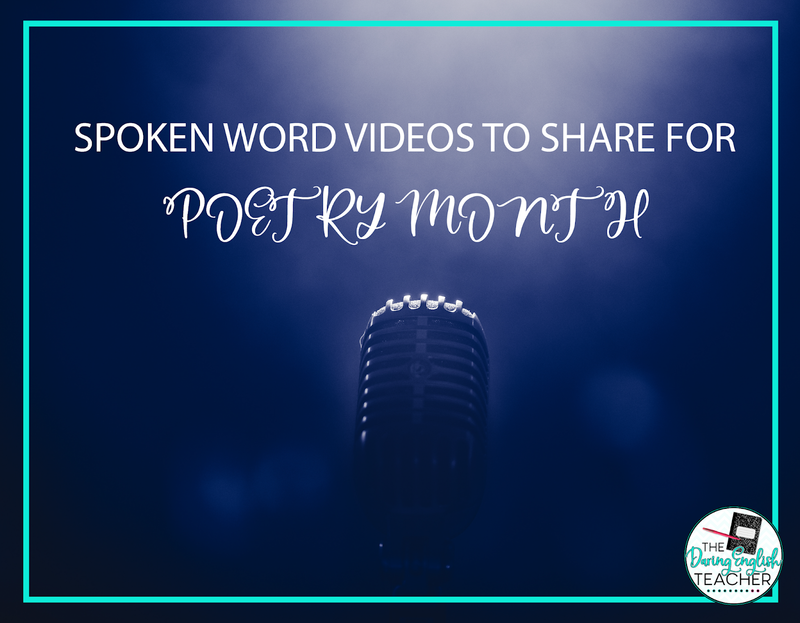 Here are some videos to get your students started on spoken word and some exercises to kickstart students into thinking about what the material means. Please note: Some of these videos contain strong and serious themes. 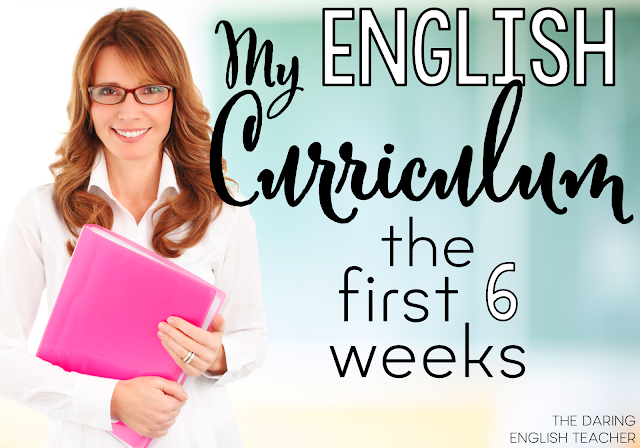 I advise that you only use these videos with older, more mature students — also, I suggest that you preview each video before you show it in the classroom. “First Date” by Sabrina Benaim: A celebrity in the spoken word community, Sabrina Benaim is known for her pieces dealing with serious issues like depression and anxiety. This is one of her lighter poems: a self-portrait in the guise of a first date confession that keys in on her insecurities with herself. This is a great example to show students that poetry can be both funny and serious at the same time. As a reflection, students can create a First Date Confession poem of their own, digging into their pros and cons as a person. “Phases” by Kevin Kantor and Sienna Burnett: This is an excellent example of a poet duo that cleverly focuses on LGBTQ issues through an extended metaphor about moon phases. The beginning of the piece reads like it’s going to be a funny look at social media, but the poem quickly turns into a hard-hitting look at what it’s like to feel isolated from society. Many students will be able to relate to the speakers’ struggles with being understood by the world around them. “Lost Voices” by Darius Simpson and Scout Bostley: This is another fantastic example of a poet duo. Simpson and Bostley manage to tackle both race and gender equality in a unique context by essentially stealing each other’s stories. The piece is frustrating in its unapologetic shaming of the way we treat each other and will get students thinking about what racism and sexism mean to them. Students can respond to the piece with whether they agree on Simpson and Bostley’s portrayals of minorities struggles.